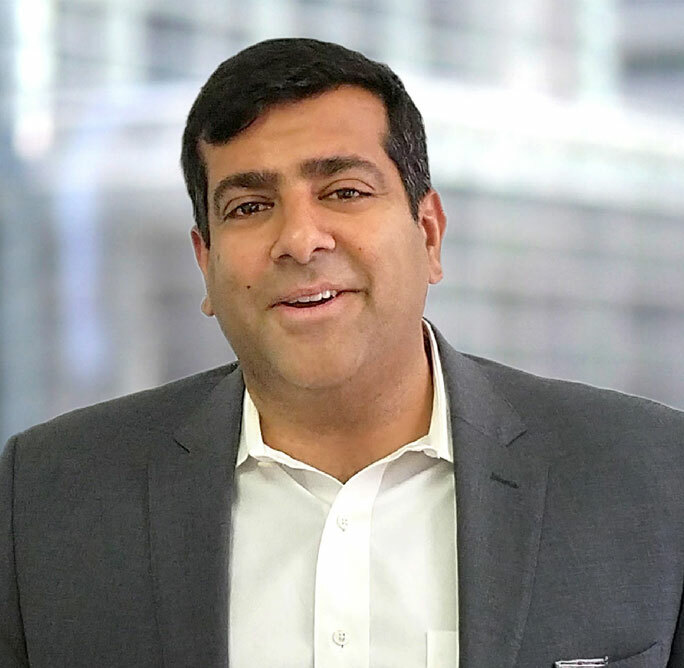 Girish is a Senior Principal in the Chicago office focusing on senior-level searches with companies in the SaaS, enterprise software, healthcare IT, Ad-tech, IoT, and digital media areas. He has been in the executive search industry for more than 12 years, having previously worked with a boutique firm and a mid-sized global firm. Girish also has operating experience with two start-up companies. Girish served as president of LogiScale, a business process outsourcing company, and as vice president of Sales for RentPayment.com (now Yapstone), a leading web and mobile payment company. He began his career as an advisor in the financial services industry. He received his Bachelor of Science in marketing from Miami University and his MBA from Pepperdine University. Girish enjoys sharing his time and expertise as a member of the board of directors of Working in the Schools (WITS), a Chicago based literacy non-profit.